Location: Home » Archive by category "Tanzania"
Posted January 17th, 2014 by roland valckenborg & filed under News, Tanzania. 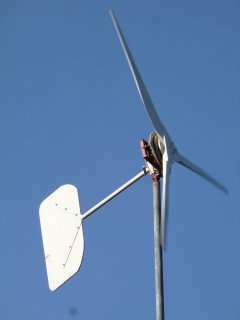 Tanzania News – 31 December 2012 – Spin off company Windpower Serengeti Ltd.
Posted December 31st, 2012 by roland valckenborg & filed under News, Tanzania. Posted July 5th, 2012 by roland valckenborg & filed under News, Tanzania. 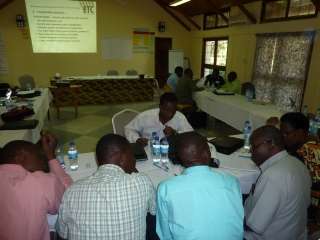 Tanzania News – 1 may 2012 – Operation & Maintenance Changamoto! Posted May 1st, 2012 by roland valckenborg & filed under News, Tanzania. 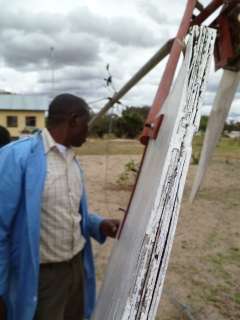 Tanzania News – 4 april 2012 – Small-scale Wind Turbines in standard VETA Curriculum ? Posted April 4th, 2012 by roland valckenborg & filed under News, Tanzania.